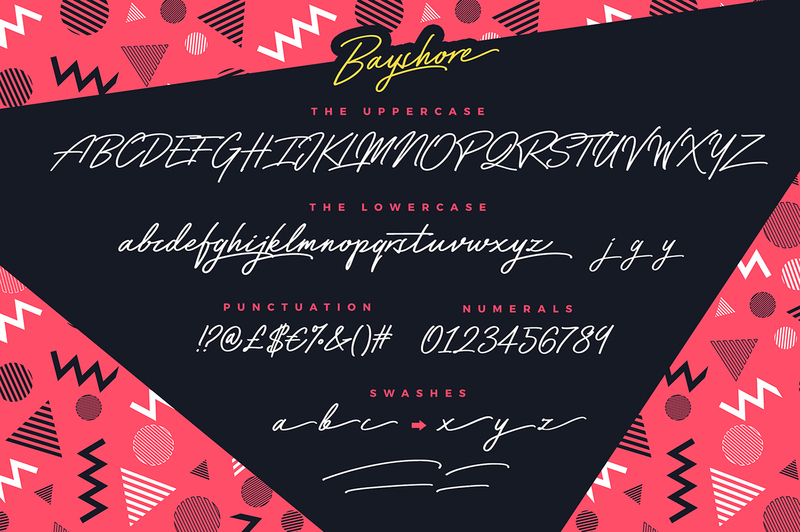 Perm your hair, squeeze into your lycra, and retro-fy your text with Bayshore! 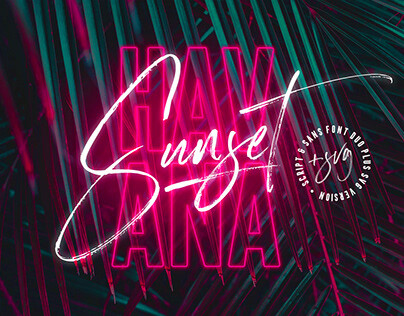 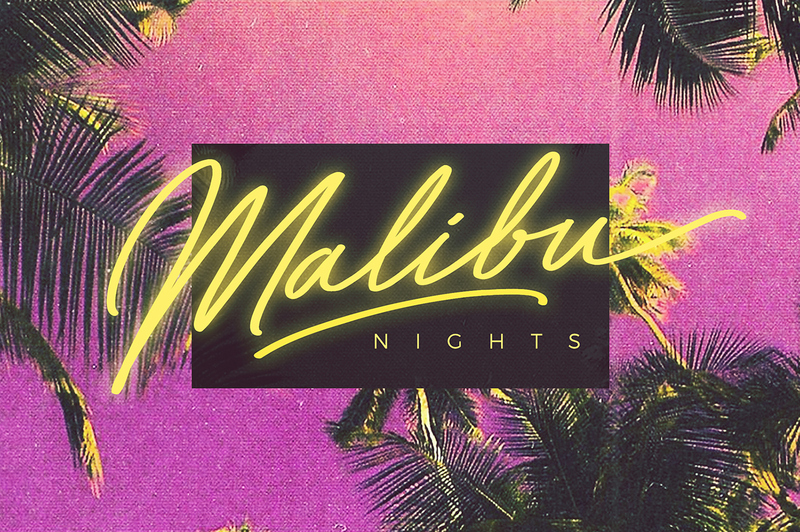 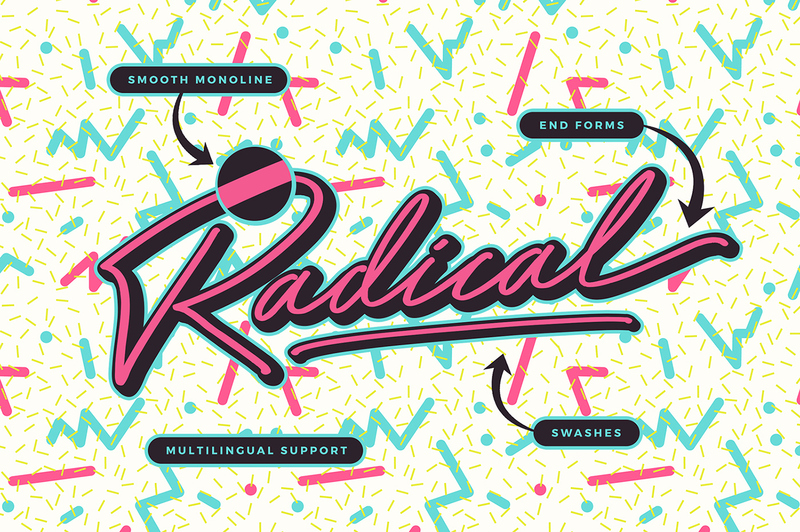 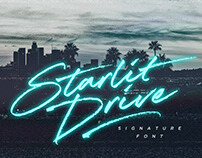 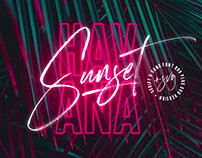 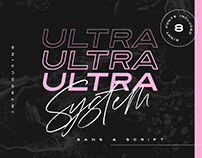 A totally tubular mono-line script font straight out of the 80’s. 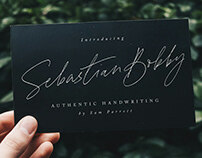 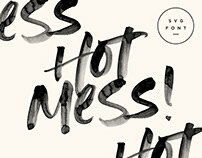 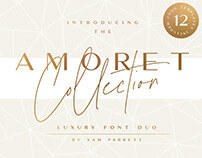 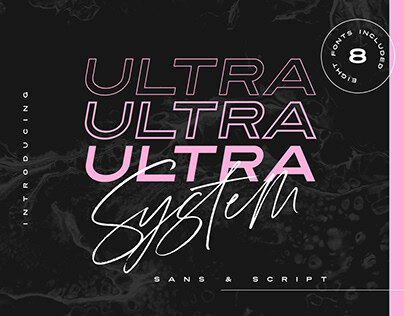 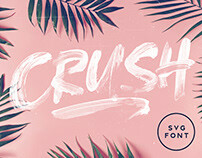 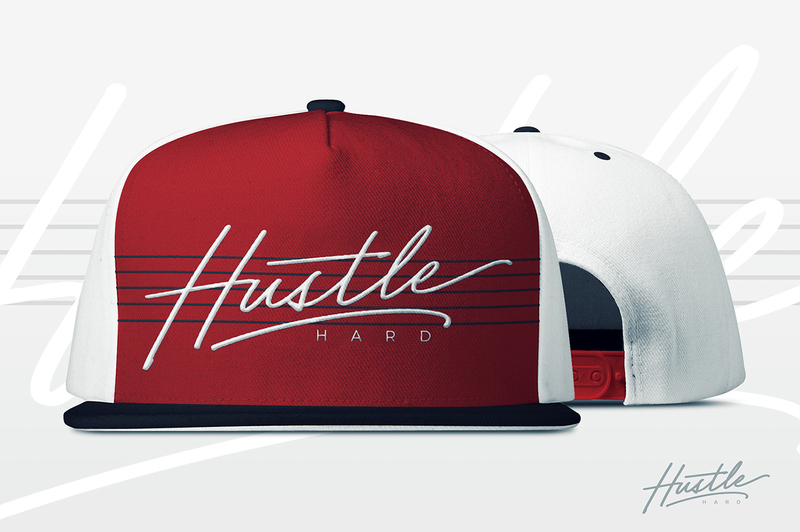 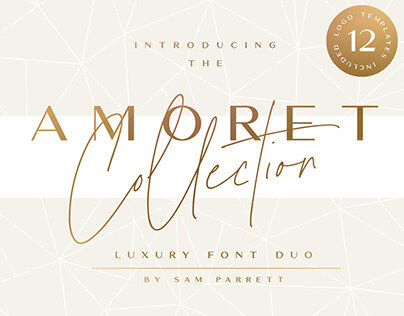 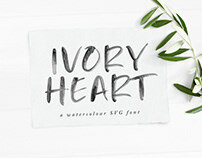 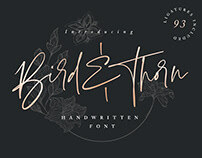 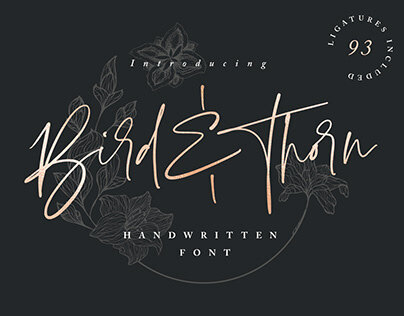 This hand-drawn font is perfect for creating slick & stylish lettering. 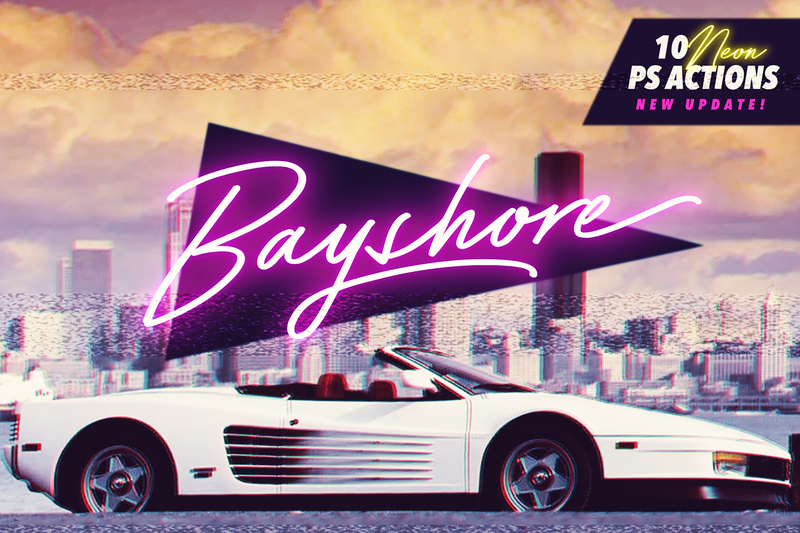 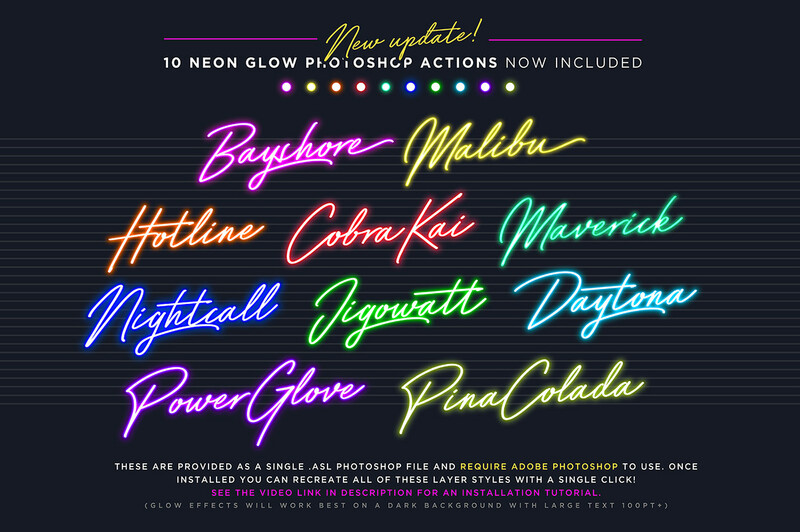 Whether it’s for logos, product packaging or merchandise, Bayshore is guaranteed to give your text an unmistakably cool retro quality. Please like this post to let others know about it!